Kirk, Stuart, Tomi Gomory and David Cohen. 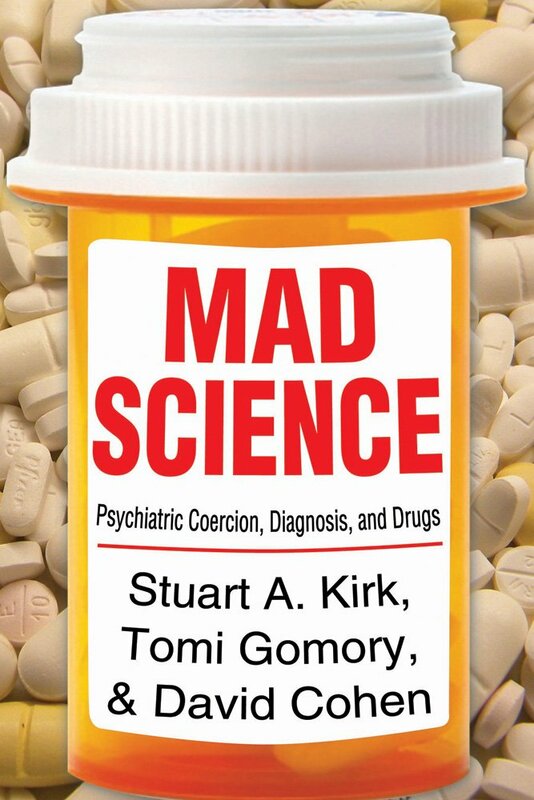 Mad Science argues that the fundamental claims of modern American psychiatry are based on misconceived, flawed, and distorted science. The authors address multiple paradoxes in American mental health research, including the remaking of coercion into scientific psychiatric treatment, the adoption of an unscientific diagnostic system that controls the distribution of services, and how drug treatments have failed to improve the mental health outcome.